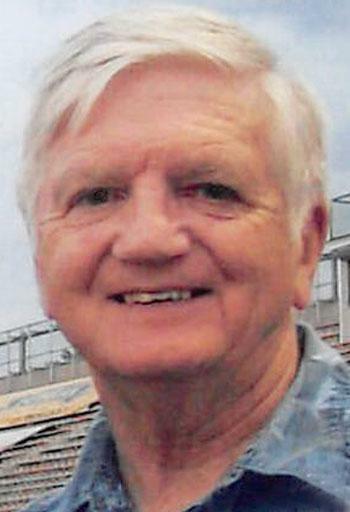 Robert Charles “Bob” Simpson, 79, of West Yarmouth, passed away on January 18, 2019 as a result of injuries from a fall at home. He was born, June 3, 1939, and raised in Somerville, to George F. and Mary Ida Moore Simpson. He also resided in Reading for over 20 years and Haverhill before moving to Cape Cod. Bob was the beloved husband of Dianne M. (Thompson) Simpson, his high school sweetheart he married 56 years ago. He was a Somerville High graduate of the Class of ’58 and spent his young adult years active with his Broadway Methodist Church family, involved in choir, Men’s Group, Couples’ club, playing and coaching their basketball team, and developing many longtime friendships. He went on to a long career of 35 years with N. E. Life Insurance/MetLife and was Assistant Vice President of Computer Production and Operations when he retired. He pursued his interest in family genealogy, history, swimming, walking daily, and biking. He was always an avid sports fan; a walking encyclopedia of sports and history facts. He cherished the extended family gatherings ‘all-in’ and occasional rides to Foxwoods filled with chatter, stories and memories. In addition to his wife, Bob is survived by his beloved grandchildren, Michael John and Elizabeth Mary Simpson and their mother, our daughter-in-law, Kiam Tummuangdon Simpson; our family adopted granddaughter, Kacey Brabants and mother Hom of N. Attleboro; son Robert L. Simpson, daughter Karen and husband Timothy Gudobba and their children Joseph Raymond and Rachelle Gudobba of Michigan. He is also survived by his sisters and their families: Marjorie Ronaghan (Ernie), Barbara Hudson (James), Shirley Wilkins (Charlie), Linda Ritchie (Jack), and brother, George Alvin Simpson. He was predeceased by his brother Buddy. Family and friends are welcome to attend visiting hours from 10:00am to 12:00pm, on Tuesday, Jan. 29th in the Funeral Home. A Funeral Service will take place at 12:00pm in the funeral home, followed by burial at the Woodlawn Cemetery in Everett. 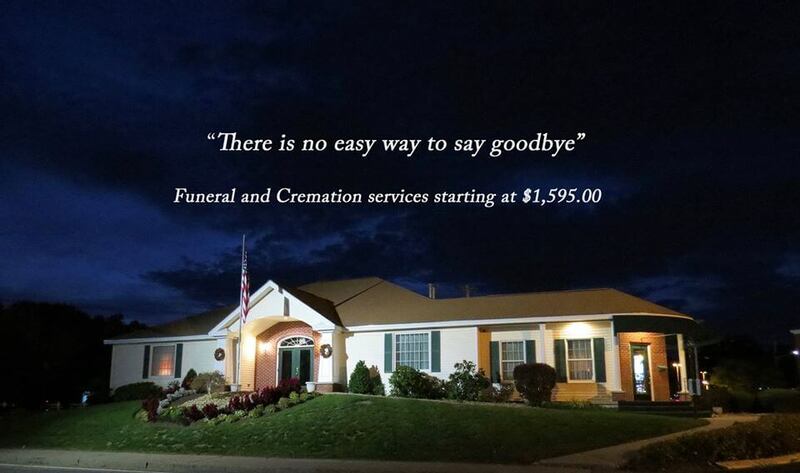 In lieu of flowers, memorial donations may be made to the Salvation Army (salvationarmy.org).